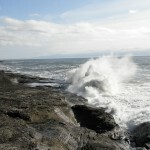 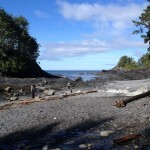 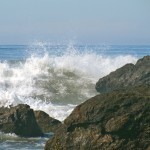 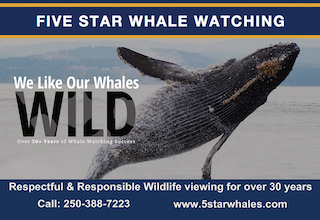 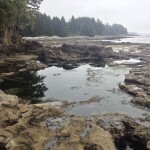 Scenic beauty, spectacular hiking, marine/wildlife viewing, and roaring surf in its course along the Pacific coastline of the Strait of Juan de Fuca. 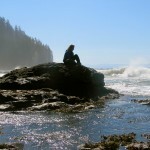 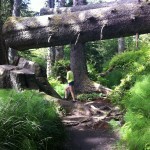 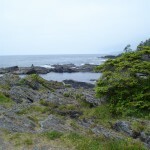 A 47 km trail from China Beach to Botanical Beach is used for hiking, camping, and surfing. 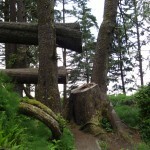 It ranges from moderate to difficult, and features suspension bridges and spectacular views. 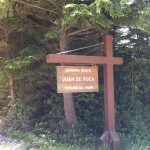 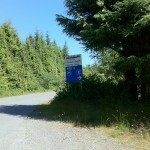 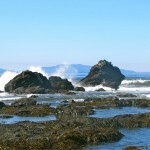 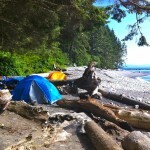 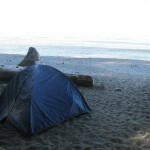 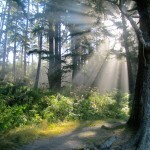 79 campsites at China Beach, 6 camping locations along the trail. 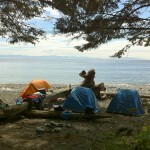 Beach camping: Mystic, Bear, China, Sombrio. 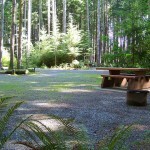 Forest camping: Little Kuitche, Payzant Creek.